Few K-beauty products are as hyped about as Son & Park’s Beauty Water. The clear toner in a sleek bottle has been touted as a magical toner, or cleansing water, that cleanses, soothes, and freshens the skin. The self-proclaimed “smart cleansing liquid” claims to exfoliate and moisturize skin at once, and make people “instantly feel how young and healthy your skin is.” The Son & Park Beauty Water contains extracts from orange fruit, papaya, willow bark, lavender, rose, bergamot, olive oil, and other naturally hydrating, brightening, and cleansing sources. It’s a pretty straightforward product, as it’s essentially a really well-marketed toner with a key difference: toners typically balance pH that gets stripped from skin while cleansing while beauty water is more about refreshing the skin overall. The Son & Park Beauty Water is meant to help tidy up your face by refreshing your skin in one easy step rather than keeping around both a toner and an exfoliant. It styles itself as a primer of sorts for other products, and it does seem to help soothe the skin so that it is more absorbent. I really like the simplicity of it. The bottle is aesthetically pleasing, very modern looking, and clean cut. The actual solution itself is clear. It looks like water, and has a subtle, minty-citrusy scent. Pour a tiny bit onto a cotton pad, wipe it over your skin, and it actually lives up to it’s claims. Not that the Beauty Water is magical or anything, but my skin did feel smoother and more supple once I used it. I also noticed visible reduction in redness. (There was a bit of tingling the first time I tried it, but the second time I didn’t notice anything). I tend to use a witch hazel astringent as my toner, which is definitely stronger than this. The Beauty Water did exactly what it said, but I really like something that would make my face feel not only cleansed and smoothed, but also balanced. I still felt a bit greasy after I used it mid-day as a refresher, which isn’t really ideal, but that’s part of the Beauty Water’s properties, since it’s purpose is to hydrate whereas witch hazel tends to dry. It’s important to note that the Beauty Water is particularly expensive for K-beauty, and usually is sold for anywhere between $20-35 USD. (I got it as a courtesy from Style Korean, where it’s sold for about $33.50.) That’s definitely a negative, but at the same time each use requires very little product and it almost entirely is worth the hype so I understand why people are willing to shell that out and it’s something I’m going to enjoy incorporating into my routine. It’s a simple product and does what it says. I wouldn’t necessarily suggest the Son & Park Beauty Water as a primary toner for people with incredibly oily skin, since it doesn’t seem to really help reduce oiliness. But if you’re looking for a product that will clean your skin and make it immediately feel smoother and hydrated, this is for you. Did you try Son & Park’s Beauty Water? What did you think about it? Share your thoughts in the comment section below and be sure to subscribe to the site and follow us on Facebook, Twitter, Instagram, and Tumblr to keep up with all of our posts. The sample item was provided by Style Korean, but all reviews are based on the tester’s individual opinions. 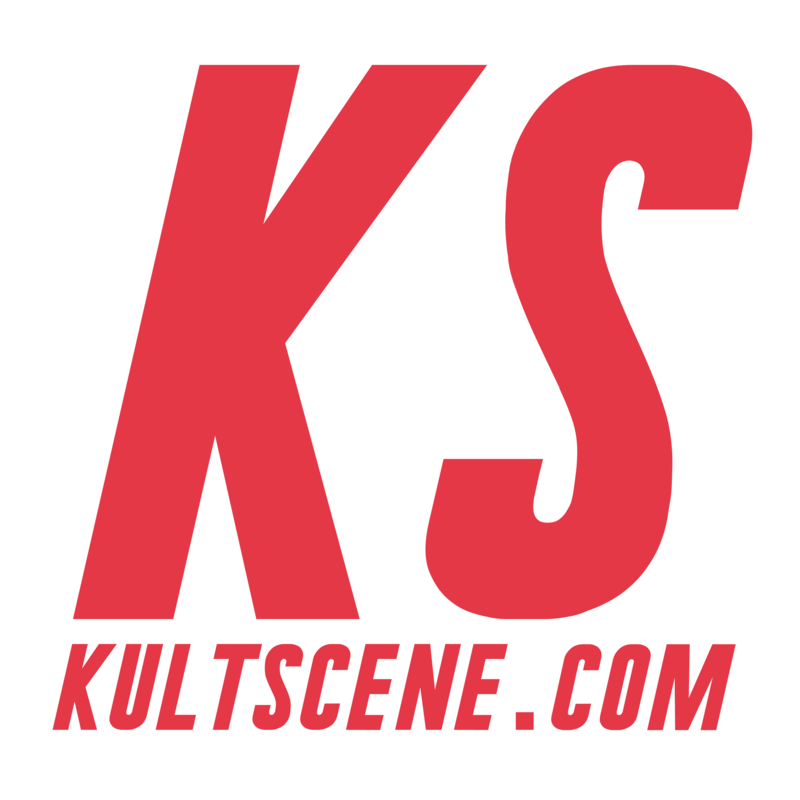 Email contact@Kultscene.com for more details relating to sponsoring products and posts.